Price includes an additional 10% off retail. In this booklet, Dr. R.C. 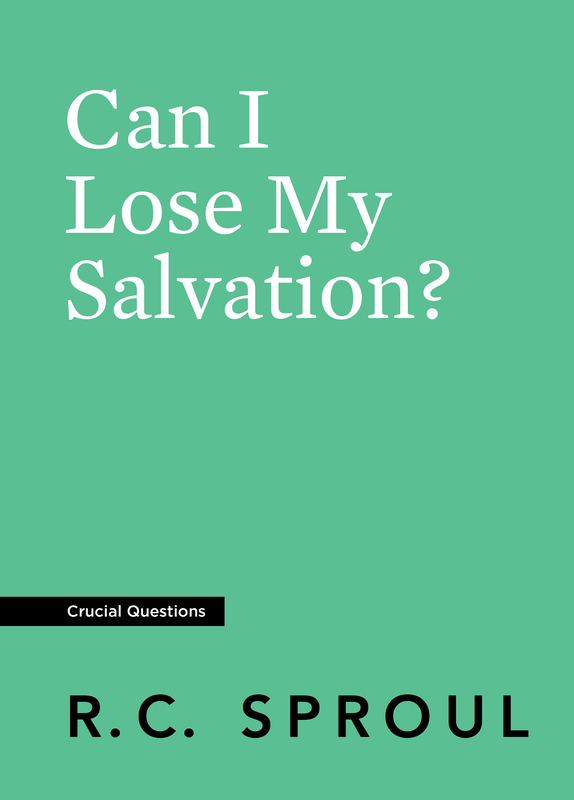 Sproul looks at the Scriptures to see if a true Christian can ever fall away from the faith. 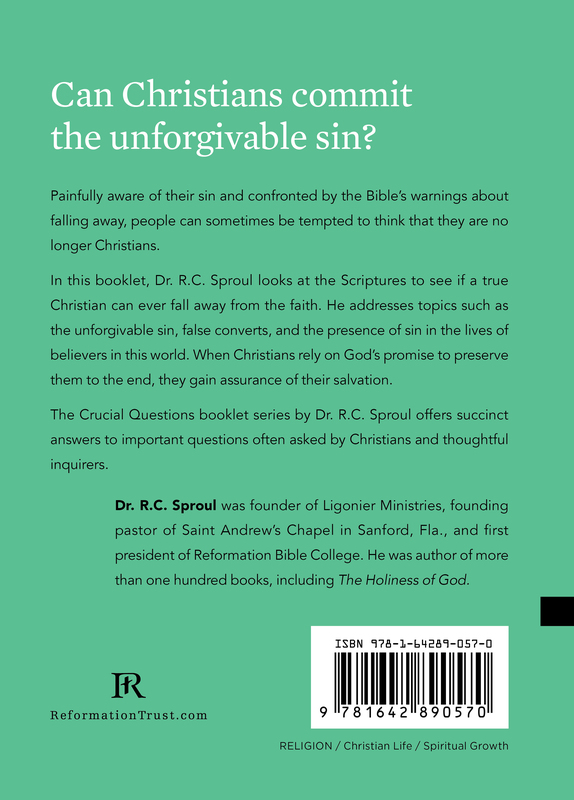 He addresses topics such as the unforgivable sin, false converts, and the presence of sin in the lives of believers in this world. 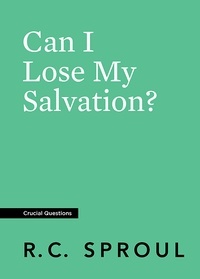 When Christians rely on God’s promise to preserve them to the end, they gain assurance of their salvation.